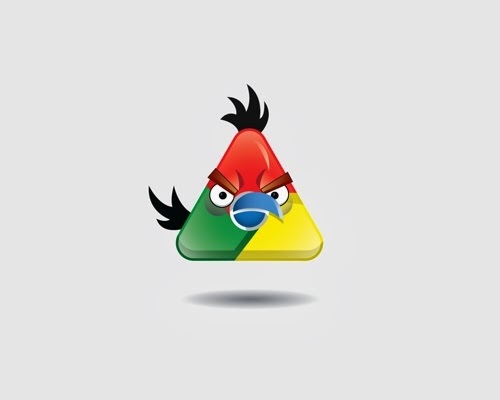 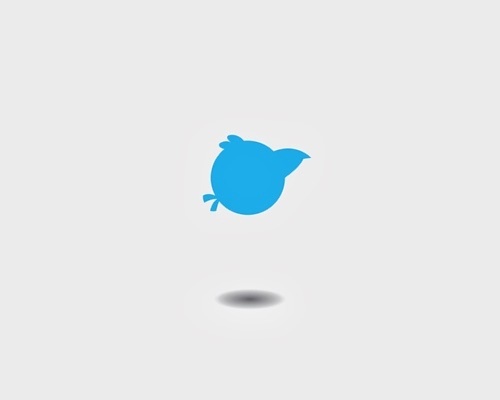 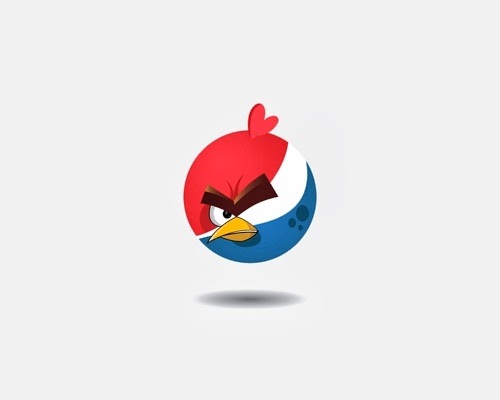 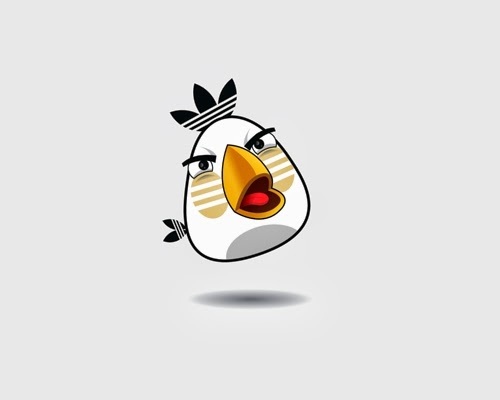 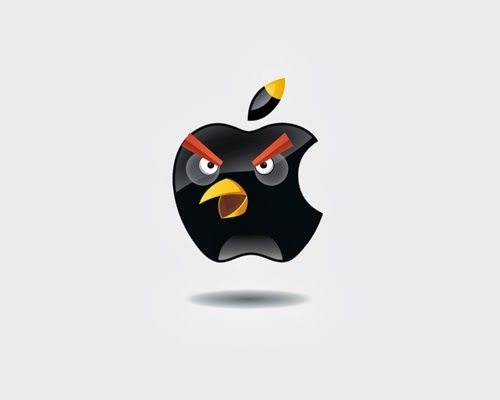 What do you get if you mix the biggest Brand Logos with Angry Birds? 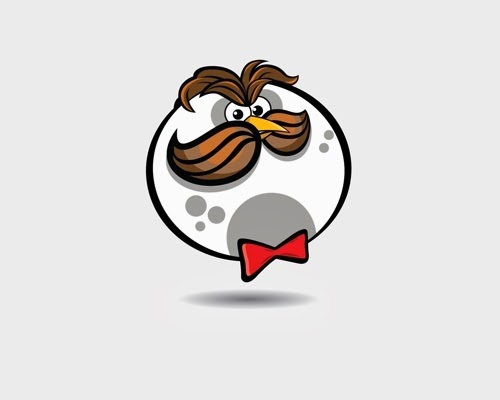 Artist and Illustrator Yakushev Grigory answers the question for us. 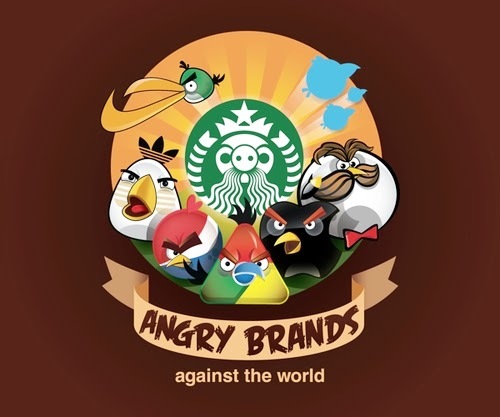 "Angry Brands". 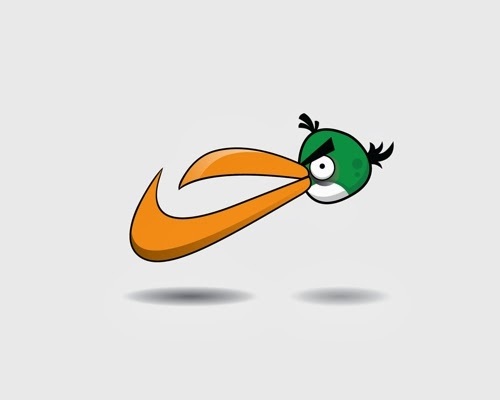 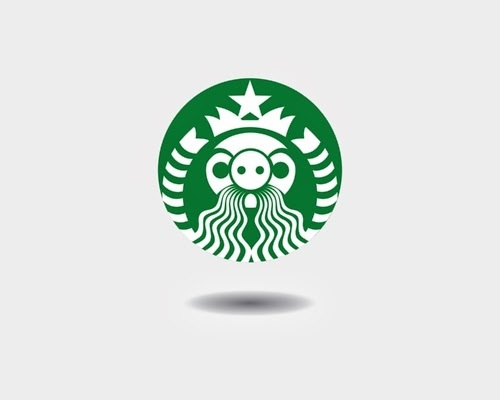 Listed in the article are Logo Mashups that include Chrome, Starbucks, Apple, Pepsi, Twitter, Pringles, Nike and Adidas.